Our large 46FT Bavaria luxury cruising yacht benefits from a spacious cockpit, comfortable saloon, fully equipped galley and 4 cabins to sleep 8. We also have central heating for comfort. 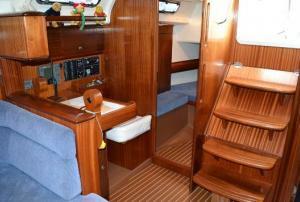 This boat is ideally designed to sail you in comfort whether it is around the Solent or crossing the Channel to France. The boat and the Captain are fully MCA coded with all the necessary safety equipment and qualifications. Clearwater is methodically maintained. The reason why we do this is that we are passionate about adventure, travel, being outdoors. All of that combined with we love meeting people and love sailing makes it a perfect combination! 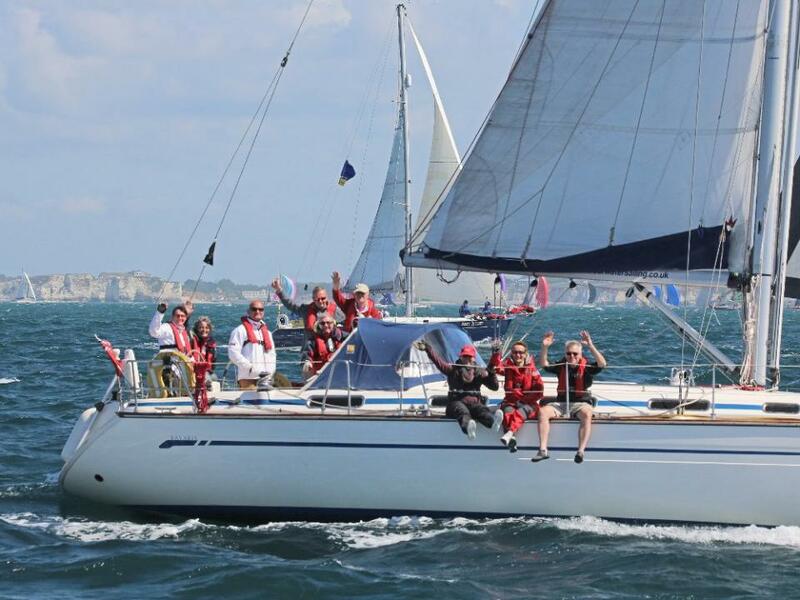 The Solent is one of the most famous sailing areas in the world and offers many options for beautiful sailing destinations both on the mainland and the Isle of Wight. This fabulous sailing area not only has a unique collection of beautiful harbours and bays to explore but also offers interesting sailing challenges to suit both beginners and the most seasoned sea dog. We endeavour, weather permitting, to pack as much as possible into the weekends and to sail to a different location for lunch and evening each day. 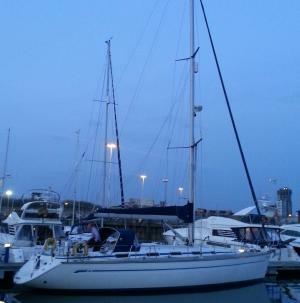 Friday Evening Meet at Haslar Marina, Gosport, assign cabins, local restaurant for dinner, sleep on board. Saturday -Safety briefing, breakfast on board, set sail for Beaulieu River or Osbourne Bay for lunch on board. 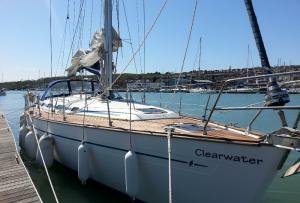 Sail to Cowes or Yarmouth for the evening. 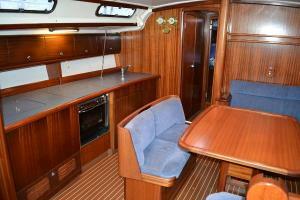 Relax once moored up with drinks on board and dinner in town. Sleep on board. Sunday Breakfast on board, set sail for Portsmouth, tour of harbour with lunch on board. Return to base for late afternoon. 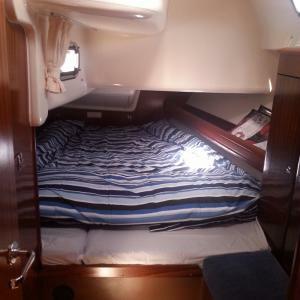 Booking a berth or cabin is perfect if you have always dreamed of sailing but did not know where to start. Or if you have been sailing before but have no one to go with, or don't know enough people or somone qualified to charter your own boat. 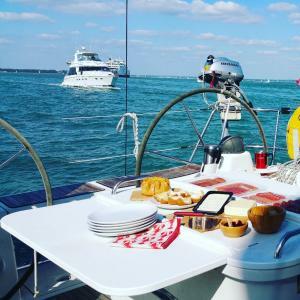 If you prefer to have exclusive use of the boat so that you can enjoy a day or a weekend sailing with your own family and friends, then you can hire the whole boat with the confidence that the skipper and crew will look after you on your trip. This includes breakfast, lunch, soft drinks / teas and coffes, marina fees and fuel. 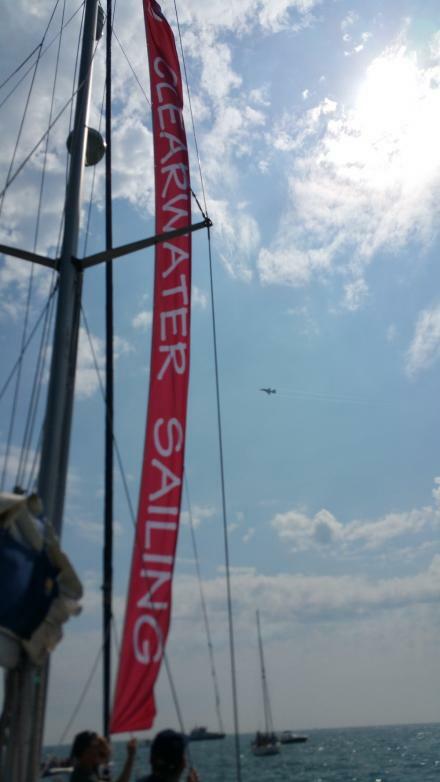 Clearwater Sailing can offer you and your clients and colleagues the very best in corporate entertainment. Sit back and relax while we sail the boat round to a beautiful destination for lunch. Or have a turn at steering and adjusting the sails if you prefer! How about rewarding your department to a Team Building Weekend - get them all pulling in the same direction and see how fast you really can sail! Taking colleagues outside of their familiar working environment into a completely different one, with new terminology is a great way to create a level playing field.